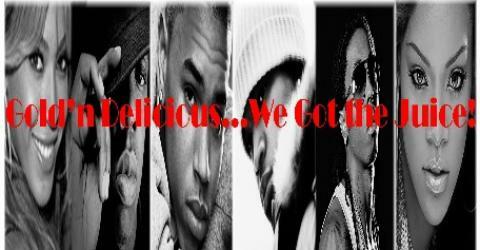 Byrd Gang | Gold-n-Delicious...We Got the Juice! Will Biggie Ever Be Able to Rest in Peace? 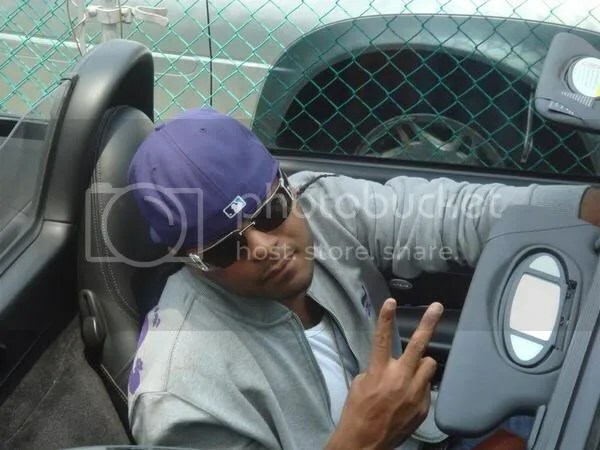 It has just been reported that Byrd Gang member Stack Bundles was shot and killed earlier this morning (June 11). The Queens rapper was last seen alive at NY club Stereo, with no reports of any incidents. Police believe he was the target of a robbery because his Dipset chain was taken. However, reports are still sketchy and the investigation is still pending. Fans have been pouring out their condolences all morning on his MySpace page, wishing his family the best. I didn’t know much about him personally, but I am a fan of Dipset and the Byrd Gang and I give my condolences to his fam. I am an ENTERTAINMENT reporter! I am not claiming ownership of these photos, because I did not take them. I am also not claiming truth in these reports, because I have no way to prove that everything everyone says is true. I try to use "reportedly" and "allegedly" as much as I can for things I'm not sure of, but keep in mind that sometimes I may forget to put that in. I use various sources to find my information: news reports, articles, other websites and blogs. I try to credit everyone for any story I have borrowed, but if I forget just ask me to add you to my blogroll and cite you as the source. Lastly, I would greatly appreciate if you would like to add tips to my site. Email me at dontleavemealone85@yahoo.com, and I will DEFINITELY give you the credit you deserve.